Welcome to Krusch.com . 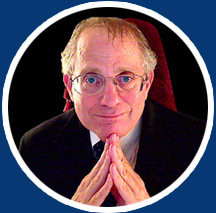 . .
Barry Krusch is an instructional designer with over 20 years experience. He has written several books, including Would the Real First Amendment Please Stand Up?, The 21st century Constitution, and his latest book, Impossible: The Case Against Lee Harvey Oswald.